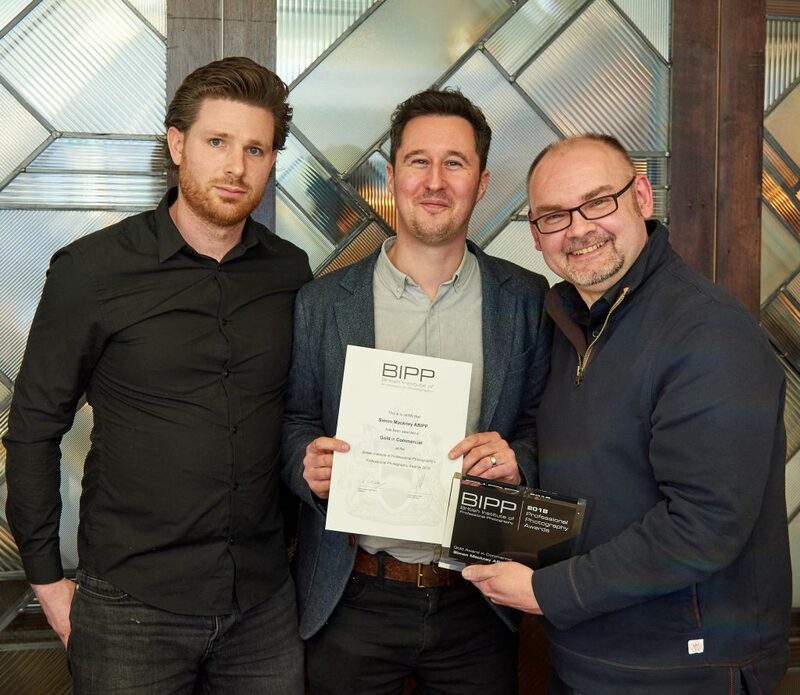 Derby-based photography company, Mackney Photography, has won a prestigious gold award in the 2018 BIPP Professional Photography Awards. 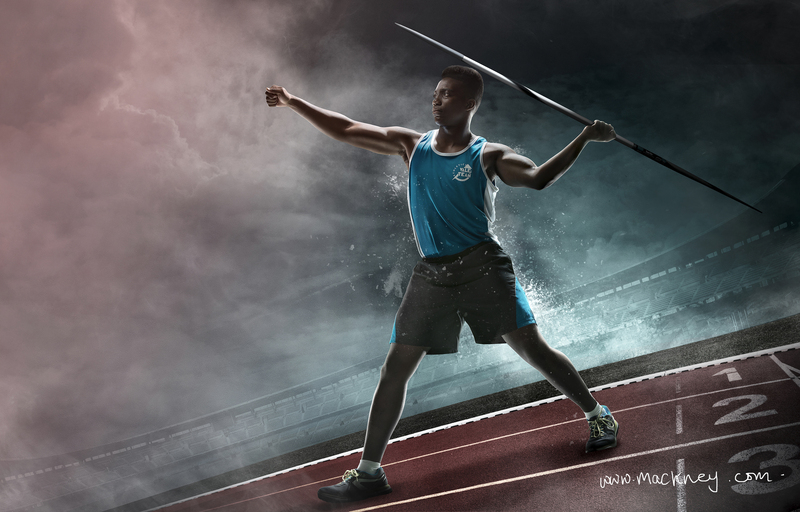 The awards, which are held annually in London by the British Institute of Professional Photography, took place last week on March 1st where Simon Mackney picked up gold for his series of commercial portraits titled ‘PB Sports’. Simon’s images which feature athletics, basketball and cricket, were selected for gold out of entries from several countries. The award is a true achievement – five separate images must be entered for the judges to scrutinise. Simon, who co-owns Mackney Photography with his wife and business partner, Wendy, has been in the photography business for over 15 years and seen his company expand and evolve. This is the first ever gold for Simon at the BIPP Professional Photography Awards, which celebrate the very best international photography. The photos were shot on green screen then worked on by Tom Harris at Mackney Creative. 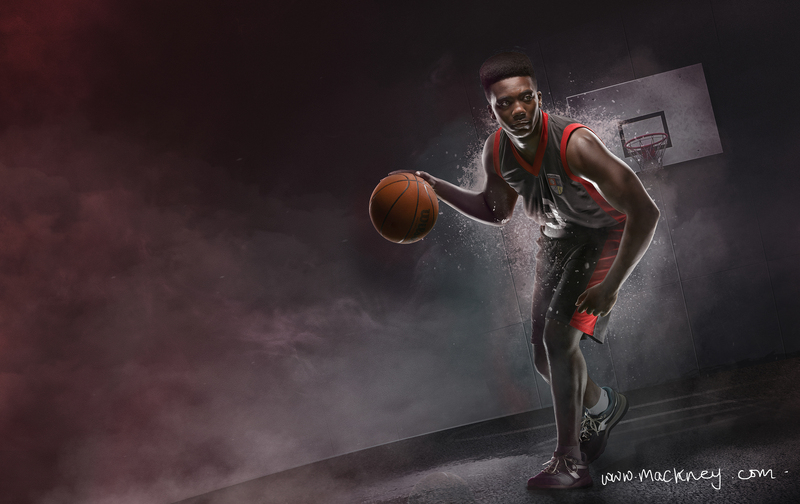 During the process, Simon was able to work very closely with several upcoming athletes; to create fresh, modern and smart photography. Within the commercial arm to Mackney Photography, Simon oversees an experienced team of creative professionals to deliver photography services for a range of genres – including corporate, industrial, product, architecture, sports and food. 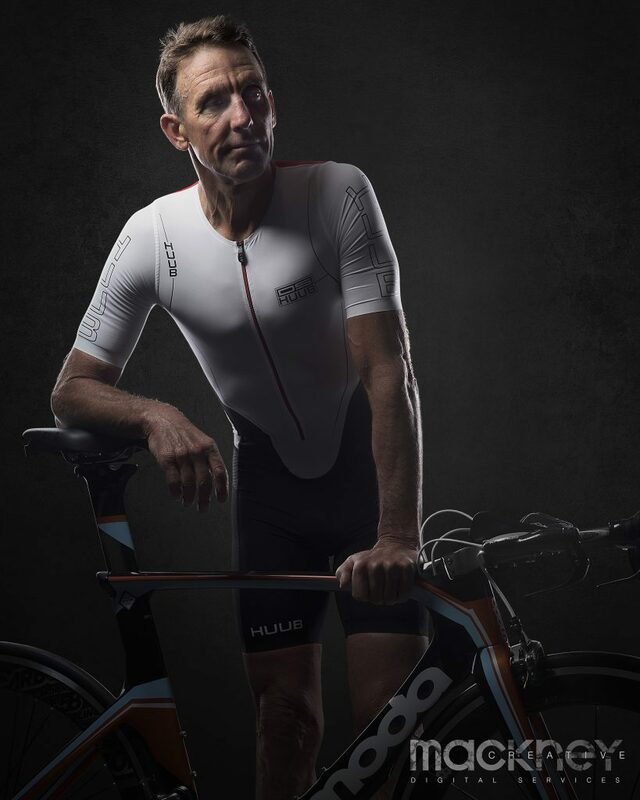 Simon and his team specialise in working with sports brands and athletes – with former subjects including Team GB Bobsleigh team, Derby County FC, Leicester FC, and multi medal winning international triathlete Dave Scott.